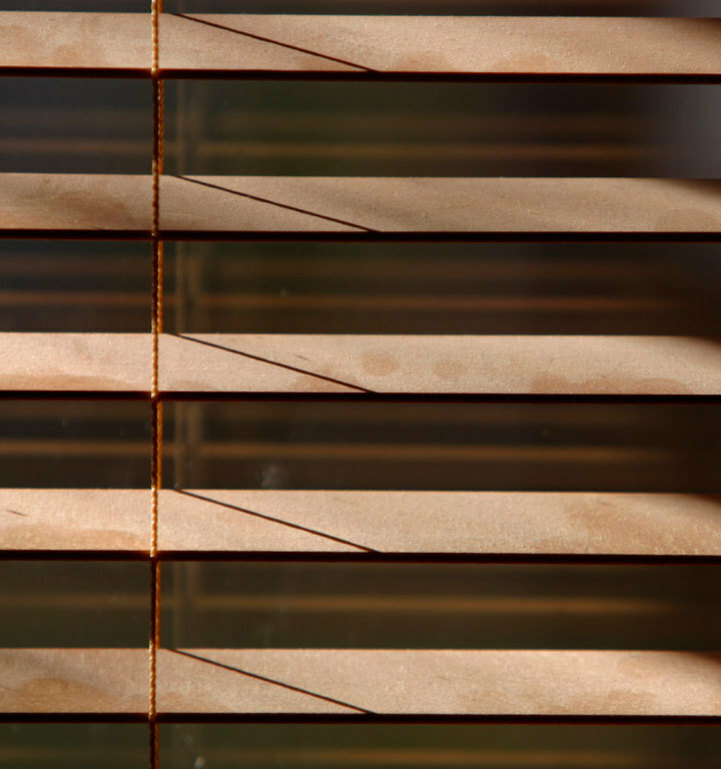 If you already have metal Venetian blinds fitted for your home or office and just need them cleaned, let our experts take care of it. Cleaning your blinds is not only a sanitary thing to do but it can help extend the life of your blinds. Expert blind cleaning will remove dirt and debris along with discolouring on most blind surfaces. If you have questions or concerns about what you need cleaned, let us know and we will go over every aspect with you. If you find that your blinds are in need of something more than cleaning, we do offer repair and fitting services if you decide that you need a new set of blinds. We will be happy to discuss the options you have if you get in touch today.